Since 1988, we Use the Best and Freshest Ingredients! 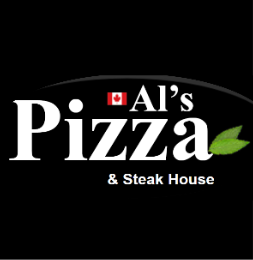 Since 1988 Al’s Pizza & Steak House has been creating the finest quality product by using only the very best ingredients from around the world. 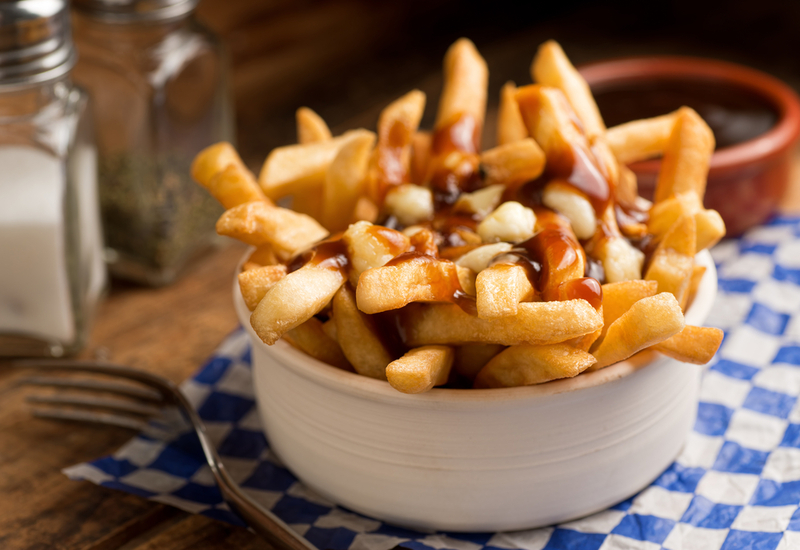 The answer to the taste is only here at Al’s. We always use the best fresh ingredients to serve you better. 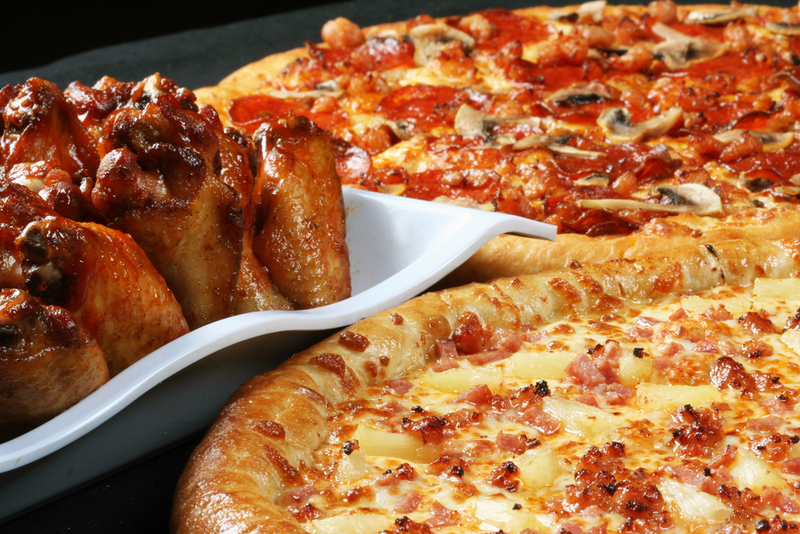 Order Online from Als Pizza & Steak in Calgary through HungryEats!